Looking for more tips on how to shop in Paris like a local? Be sure to get our 2019 INSIDR Paris Shopping Guide! Whether you’re a beauty novice or skincare fanatic, get excited! 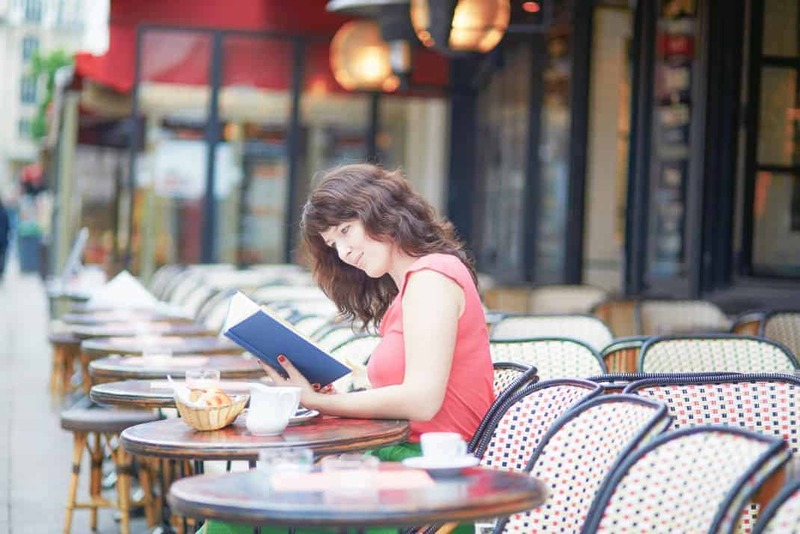 We are about to disclose French beauty routine best-kept secrets! 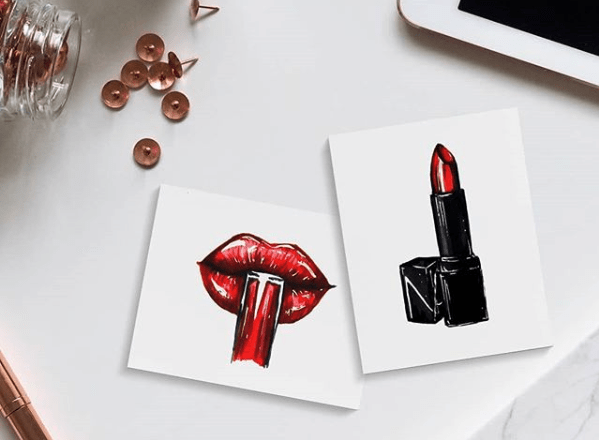 From the easiest, simplest rules of all French women’s beauty routine to specific French beauty brands and our top French beauty products of 2019, all you need to know to master the art of this world famous, natural beauty and je-ne-sais-quoi. Featuring a French pharmacy must-buy list and Parisian pharmacy guide. If you want to find the perfect outfit or accessory to complete your new, chic beauty routine, check out our guide to shopping in Paris. Less is more is definitely a French beauty routine mantra. Applying the best products according to your skin type and the season is much more effective than slathering on 20 different creams before going to sleep. In France, beauty means looking natural. Instead of applying multiple layers of thick concealer, French women’s first choice will be a tinted cream. Every French skincare specialist will have a decent choice of tinted cream adapted to different complexions. You’ll see Parisian beauties walking around and struggle to discern if they are wearing makeup at all. French women don’t shop for their favorite skincare products at traditional cosmetics shops! When traveling in Paris, and entering a cosmetics shop you’ll be surprised by how small the skincare section is. The secret of French women is to shop for the perfect skincare products at their local drugstore named “pharmacie”. Easy to spot with their green neon cross on every street corner. Health specialists who work there have studied for years to be able to provide the best guidance on health and well-being. And they are as respected as a family doctor! This tells you a lot about how French people take care of themselves. When visiting France, this where were you must stock up on French skincare! 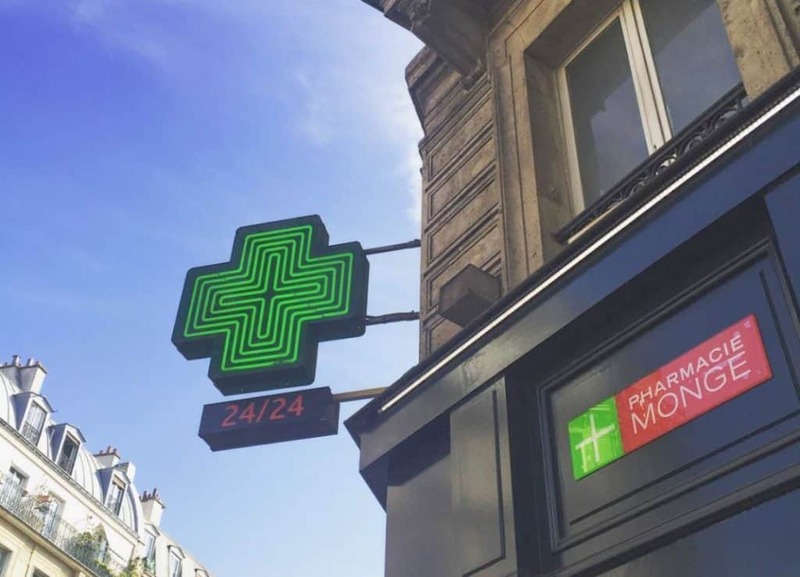 If you are in Paris, the biggest, cheapest and most convenient network of pharmacy to go to is Parapharmacie Monge. In the words of fashion icon Coco Chanel “A woman who doesn’t wear perfume has no future”. Our stance is definitely not as radical, but French women do take their perfume seriously. Finding the scent the best fits your personal style and lifestyle is important. A versatile, light scent is favored by most Parisians. Paris has an excellent selection of parfumeries, with experts to help guide in your choice. You can also decide to create your own custom scent at some of the shops around the city. Putting on a hint of your signature fragrance is an important last step in the typical French beauty routine. Nothing is more iconic and quintessentially Parisian than the perfect bold red lip. Outfits suddenly look chicer and everything takes on an elegant air, thanks simply to one small tube of red lipstick. It’s basically magic. Luckily, this timelessly beautiful style can be pulled off by all women. You simply need to find the right shade for you. For some help, have a look at our shopping guide to Paris and favorite spots to buy cosmetics to bring home with you. We wish you good luck on your quest, definitely an important moment for any beauty lover visiting Paris! In every French woman’s bathroom, you will find 4 products: cleanser, toner, serum, moisturizer. Which are always chosen according to skin tone and specific needs, and they are of course bought at the pharmacy. Every good skincare brand will provide products according to 4 categories of skin: extra sensitive / sensitive / normal / mature skin. It is important to choose the correct lotion according to your skin and the environment. It’s basic advice, but you don’t need the same cream if you are living in the mountains at a high altitude or if in an urban environment. The health specialist at the pharmacy will be able to provide you the best guidance on what to get. The first step in any French skincare routine is to cleanse. 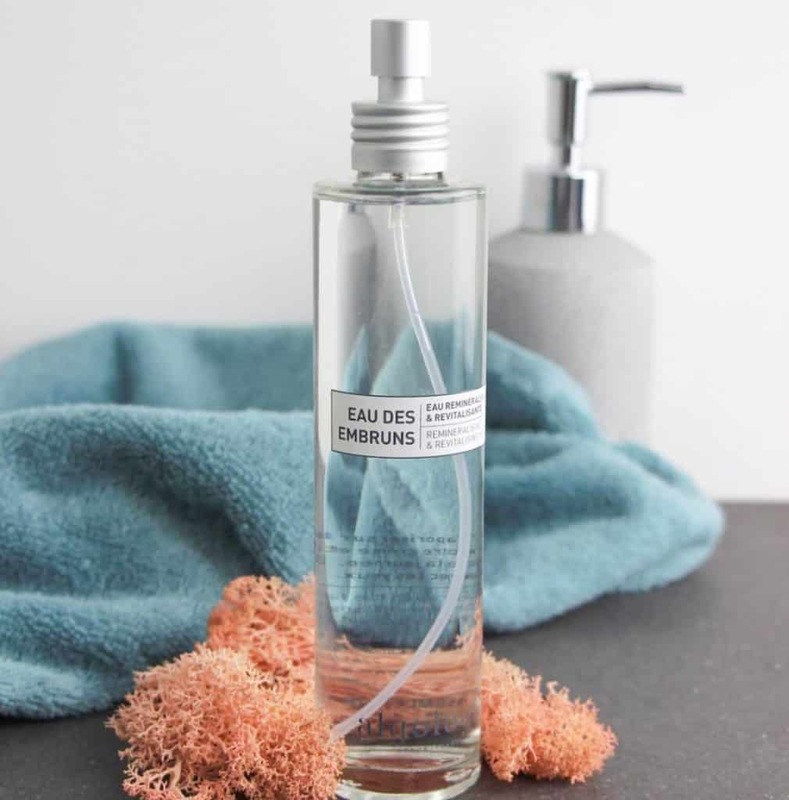 You’ll find a bottle of “eau micellaire” in every French woman’s bathroom. 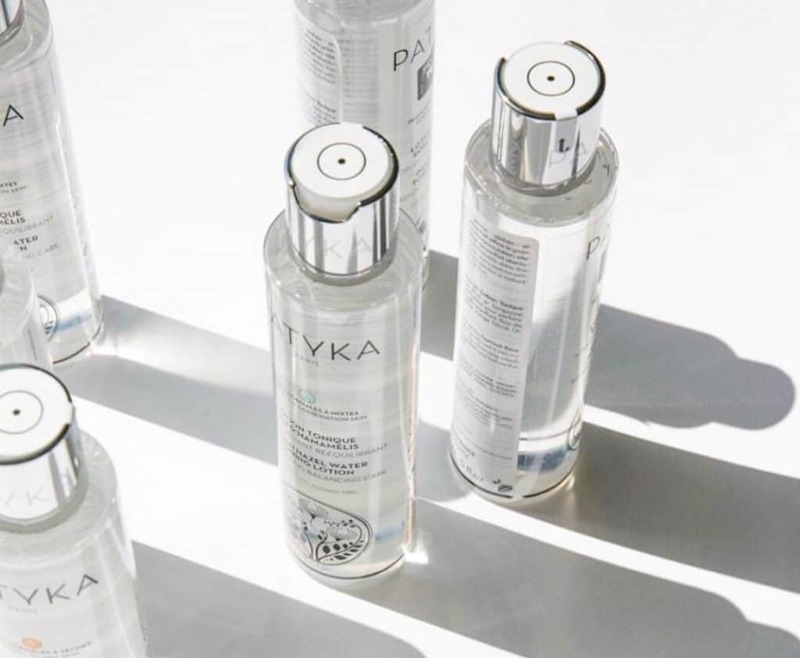 This magic water removes makeup and erases pollution while also hydrating skin. The iconic Bioderma Créaline H2O is one of the best, and most well-known, micellar waters. If you are looking for a gentler option with more moisturizer, Patyka’s cornflower micellar gel is the perfect everyday product for you. The formula is soap and fragrance free making it a great choice for sensitive skin, though it’s suitable for all skin types. The cleanser gently removes makeup from face, lips and eyes while also hydrating skin. The next step is toning. Harsh toners will not do your skin any favors, we recommend alcohol-free products with natural ingredients. Floral water is also a good option. Melvita and Sanoflore toners are always on our list when we’re at the pharmacy. If floral water isn’t your thing but you’re still looking for something gentle and natural, Algologie’s eau des embruns is for you. The Breton company is known for harnessing the power of Brittany’s wild plants including algae and other coastal vegetation. 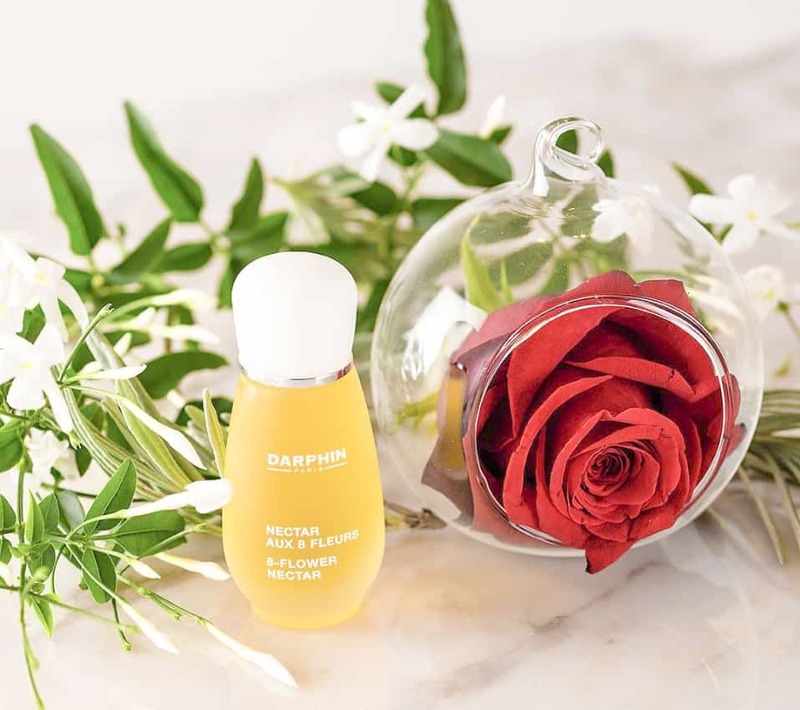 The water from the Gulf Stream creates a unique environment for ingredients used in its eau des embruns with properties that can energize and remineralize your skin. Now that your skin is taut and toned, it’s time to hydrate. The French are huge fans of using hydrating serums. Serum provides both hydration while plumping and energizing skin much better than a traditional moisturizer alone. Exertier is a new brand and has quickly become a favorite in France. It’s formulated with 100% natural ingredients from the French Alps. The smooth texture stimulates and repairs skin while providing the perfect amount of hydration. The added bonus is that it’s suitable for all skin types. 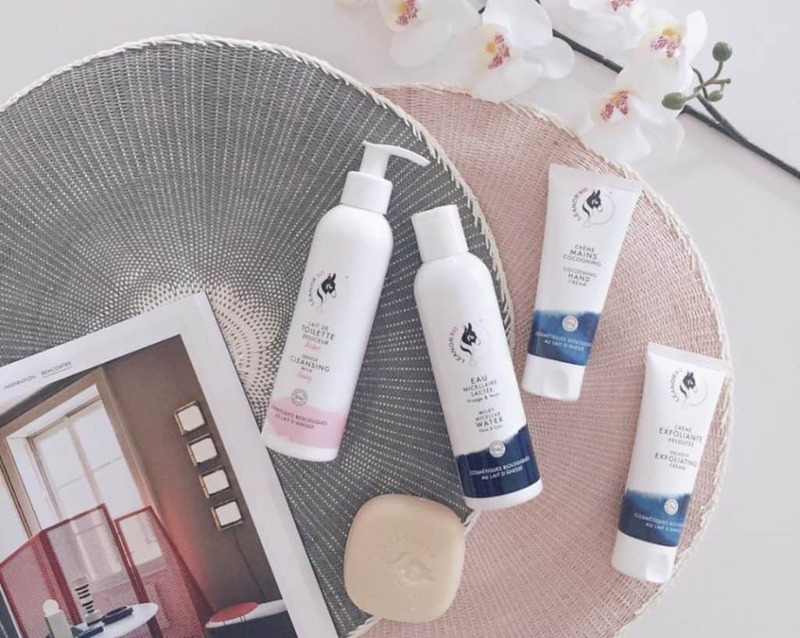 To find up-and-coming brands like Exertier and Algologie you’ll need to head to a beauty reseller that has a large variety of products and brands. Small, local pharmacies will have the name brands but not the hidden gems. Last, but certainly not least, it’s time to apply a moisturizer. 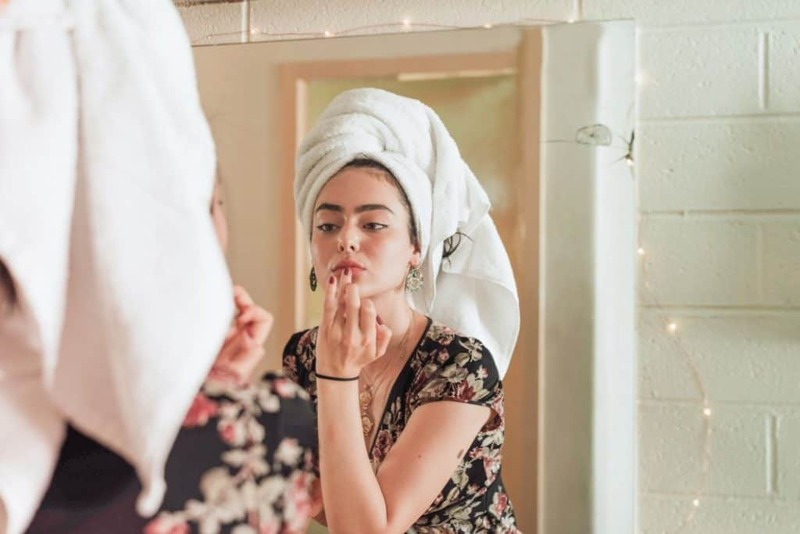 This step is important to ensure all night hydration and will help reinforce the effects of the products used in the previous steps of your routine. 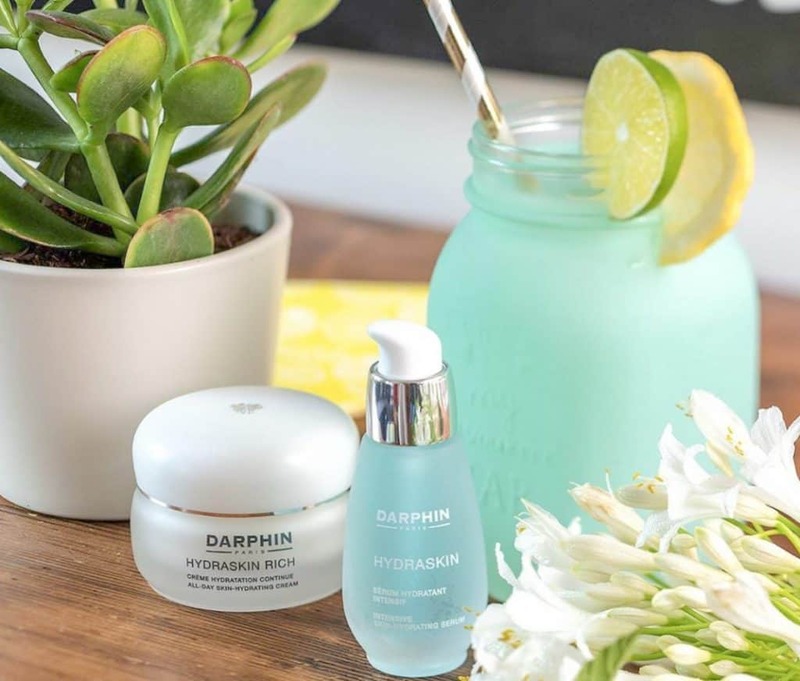 Darphin’s Hydraskin Light Gel Cream is an all time best seller and is adapted to normal to combination skin. The creamy texture penetrates deep into the skin and you’ll wake up with a refreshed tone. If you have dry skin or need a more intense moisturizer, go for the Hydraskin Rich option. Our favorite exfoliator is the Leanorbio Velvety Exfoliating Cream. It’s made with organic donkey milk and gently removes dead skin cells while leaving your healthy skin moisturized and glowing. The main ingredient may surprise you, but it works magic on your skin! 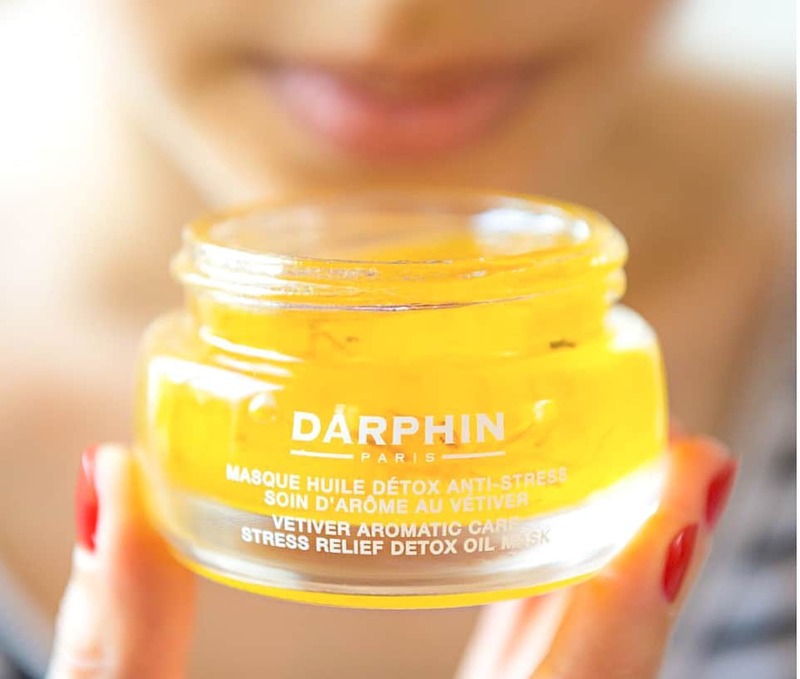 The Darphin stress relief oil mask is great at reducing signs of stress and provides excellent moisture. The Hormeta white brightening glacial mask will provide a glowing skin tone that won’t go unnoticed, even if you were out dancing all night. Both masks are also great options if you’re looking for some relaxing me-time on the weekend. Protecting your skin from the sun is key not only for your health but also to keep your skin in the best condition possible. Whether you’re heading to one of Paris’ lovely parks or terraces or off to the beach, make sure to pack sunscreen. 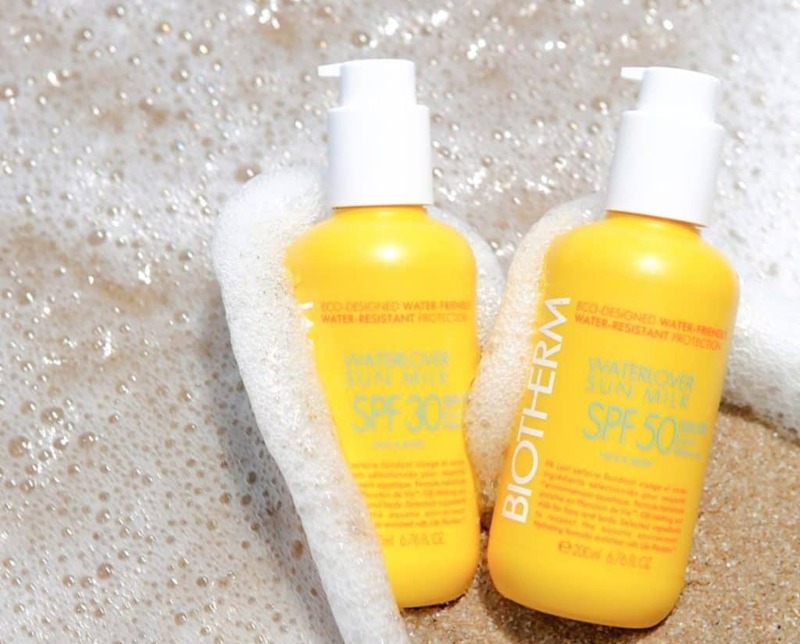 Here at Insidr, we use Biotherm’s products. They have a wide range of face and body sunscreens that range from SPF6 to SPF50, depending on your activities. The texture is non-greasy and provides full sun coverage. Here at Insidr, we swear by the Pharmacie Monge network. They’ve been around for years and have the best selection of skincare products as well as provide great advice. 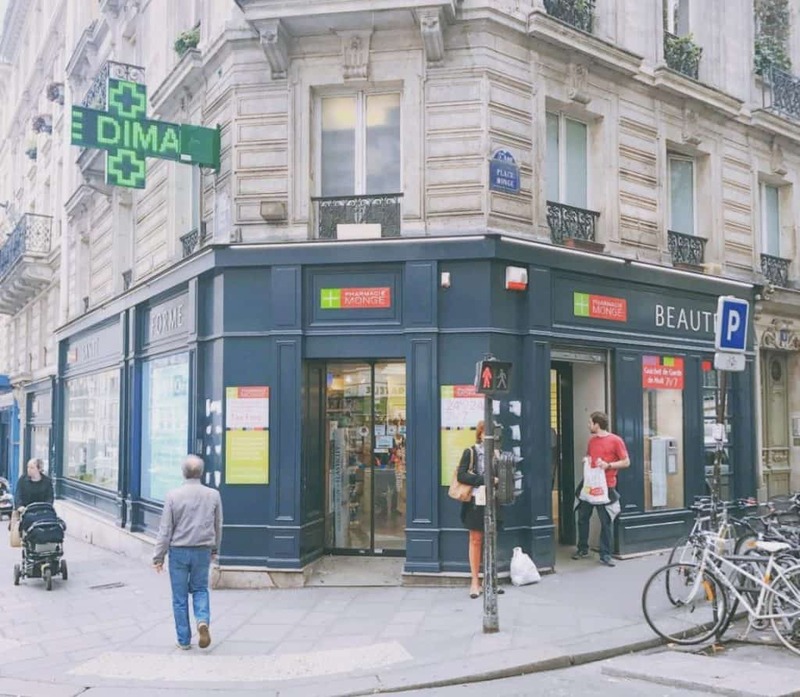 Pharmacie Monge is specialised in dermatology so you can find anything related to your skin care list. You will always need a smooth and healthy skin condition for your flawless foundation and makeup right? There are multiple locations in the center of Paris. This is where you’ll find the lowest prices: with discounts when you buy in bulk, yearly running special discounted price and an instant tax refund service for travelers which allows you to save up to 15% immediately. Yes, it is 15% instant tax refund, whereas in other spots in Paris normally you can only get a maximum of 12% tax refund (save an extra 3% for more shopping!). Their biggest pharmacy located near Notre Dame is open everyday until 11pm except Sundays where it closes at 8pm. Parapharmacie Monge has also been a driving force to revolutionize the pharmacy world in France . Transforming them from outdated mom and pop stores to modern establishments with large varieties of products and cutting-edge brands. They have some impressive expansion plans ahead with new locations planned in the center of Paris and around France. We can’t wait! In addition, customers do not only pay by cash, Master Card and Visa, but also by Alipay. WeChat Pay and Union Pay right now. Also check out the special deals launched by Parapharmacie Monge and their partners: CTRIP, Ecentime and AiShopping. You can also find Parapharmacie Monge in Cannes and Aix en Provence, so if you want to go for some beauty shopping while in Cannes and Aix en Provence, you know where to go! Unless you’re looking for cheap items full of harmful chemicals. Do as the locals and head to one of Paris’ many pharmacies. It is a spot good for perfume shopping but in terms of skincare, product availability will be limited. Don’t know where to go for perfume? Again Parapharmacie Monge is always there for you so you can find their Parfumerie in the Notre Dame Monge. Here you can find a wide range of brands for perfumes and makeup products. In any good pharmacy, beauty and healthcare specialists will provide guidance on the best skincare routine for your skin and needs. For multilingual support, head to Parapharmacie Monge in Paris where staff speak multiple languages. You’re probably already familiar with some of the most famous French beauty brands. Names like Nuxe, Embryolisse or Caudalie might ring a bell. However tons of new French brands have emerged in the past few years and have won the hearts of beauty lovers! You may already know Melvita and Weleda, which have been the pioneers of natural cosmetic in France. The new generation has arrived with rare, local ingredients. 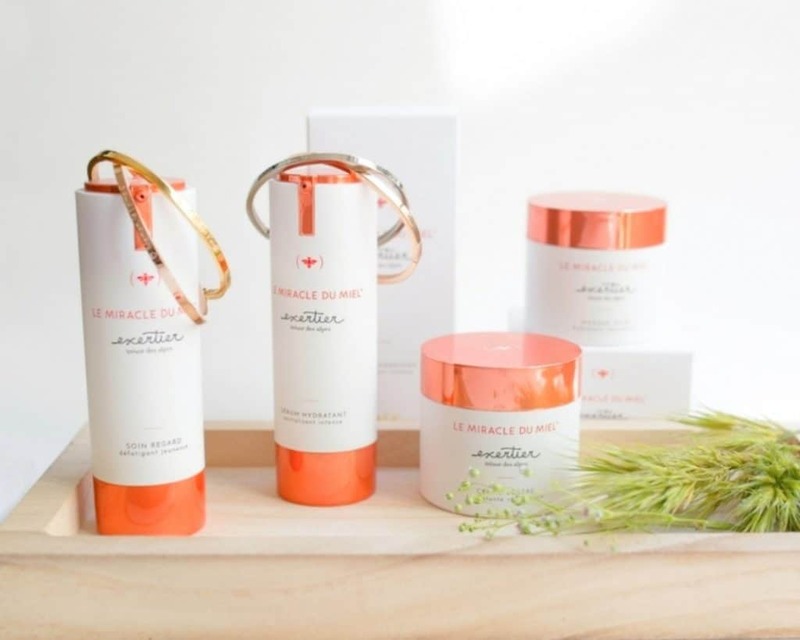 Algologie and Leanor Bio use only rare ingredients – natural plants from Brittany for the first and donkey milk for the second – to enhance and revitalize your skin. 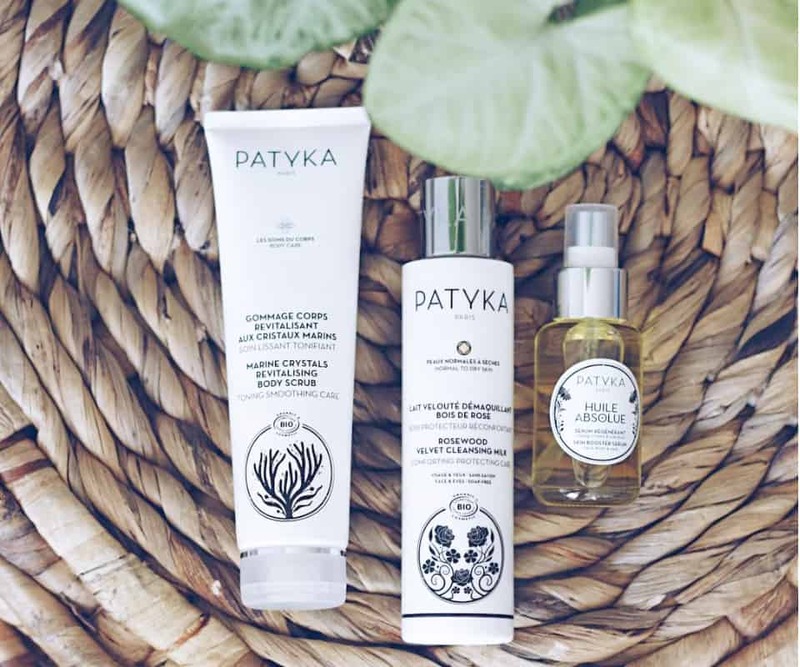 And for 100% natural products, you’ll love Patyka, Condensé, Hormeta products. 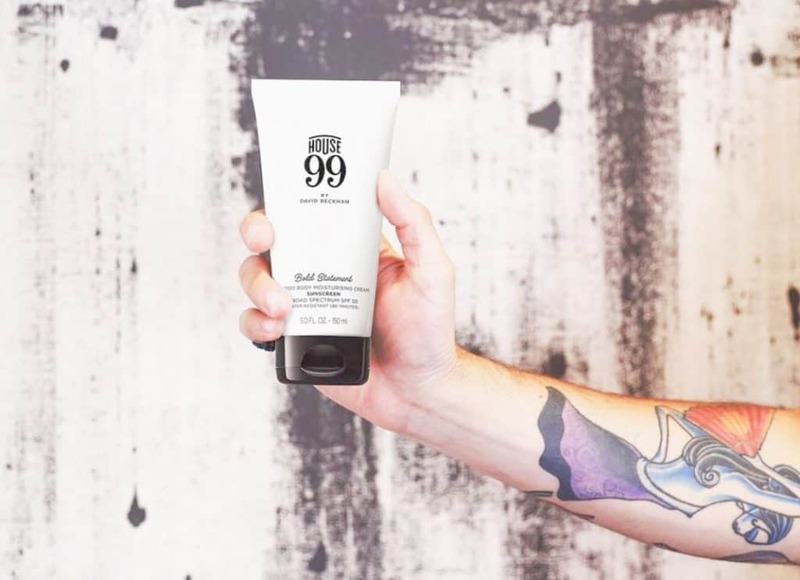 House99 is our new favorite for French men beauty routine! Created by David Beckham, the high-quality, creative products are sure to become your next must-haves. With a large range of grooming products and everything a man needs to look good from head to toe. The list is long and those are really only our absolute favorites. As mentioned earlier, these new brands can be hard to find at your local cosmetics store. That’s why we recommend hitting a larger pharmacy like the Parapharmacie Monge network. You’ll have the largest selection and best prices, with specials for travellers or bulk purchases. French skincare and cosmetics make great gifts for friends, family or of course, yourself. Check our our favorite spots for shopping for cosmetics to bring home with you. 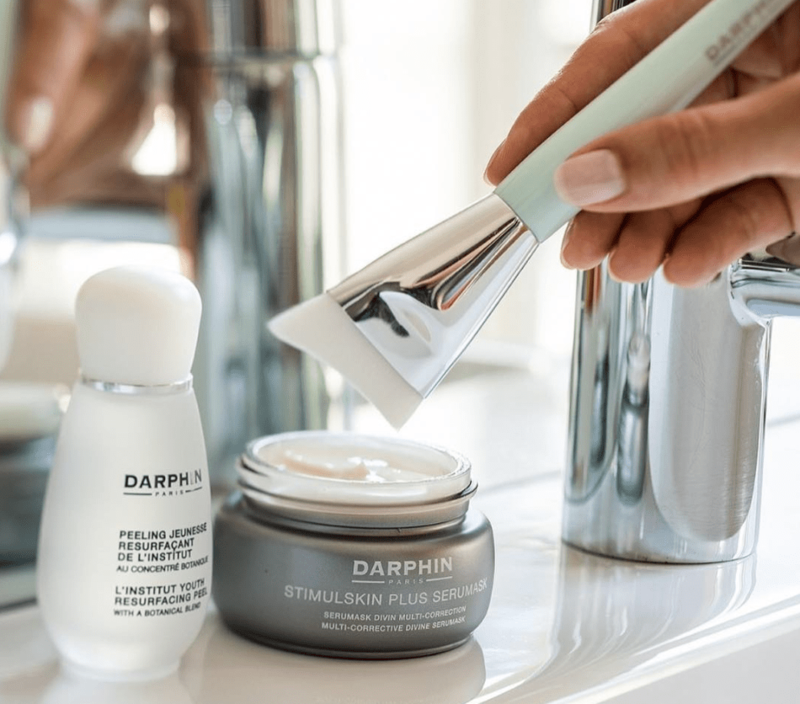 To take care of your skin through the age, Darphin, Exertier and Biotherm are sure to become staples in your beauty routine. Their high-quality toners, anti-aging serums and more, really do work wonders on your skin increasing firmness and redensifying.